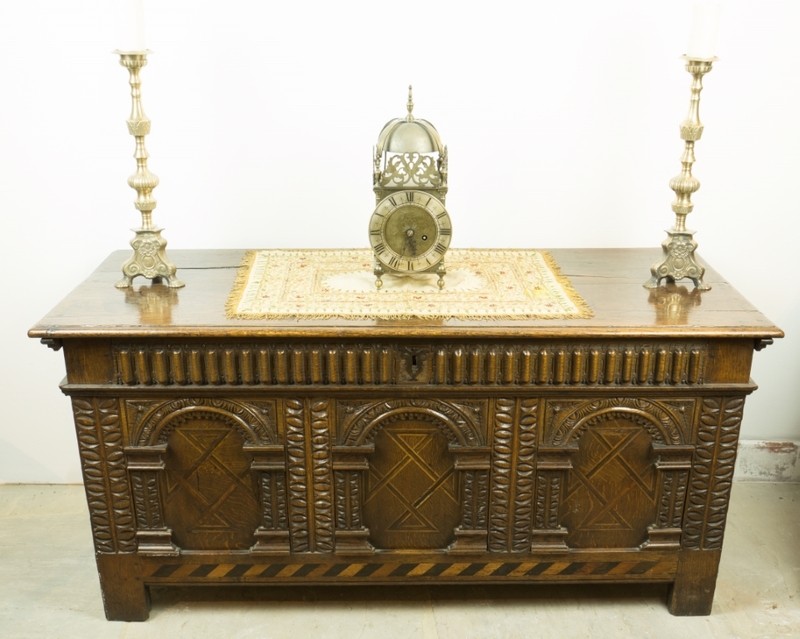 Dauphin Antiques is a family run business established in the heart of the Peak District for over 10 years. 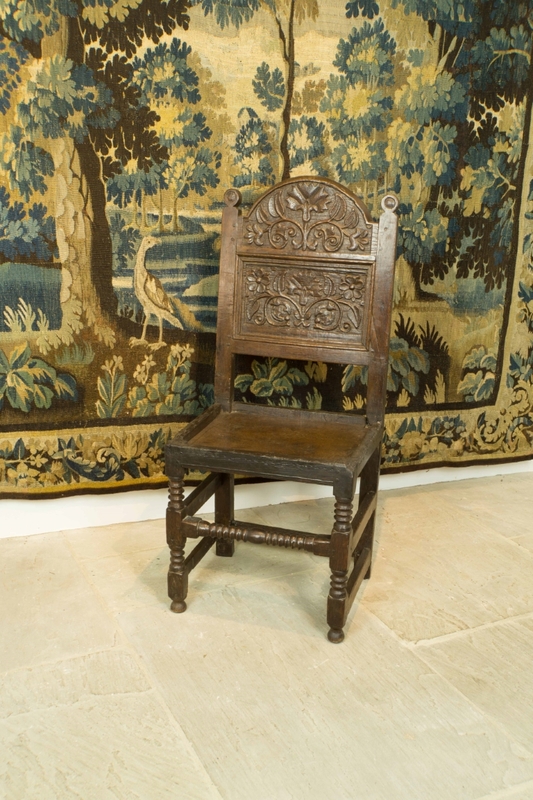 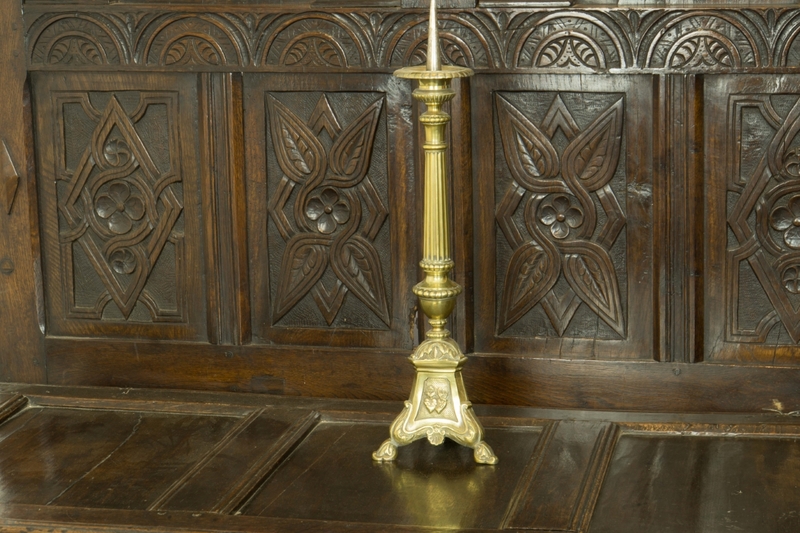 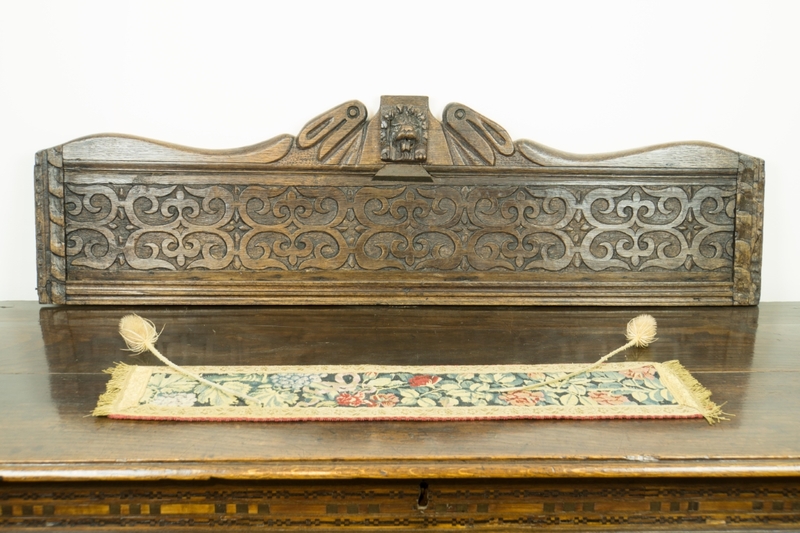 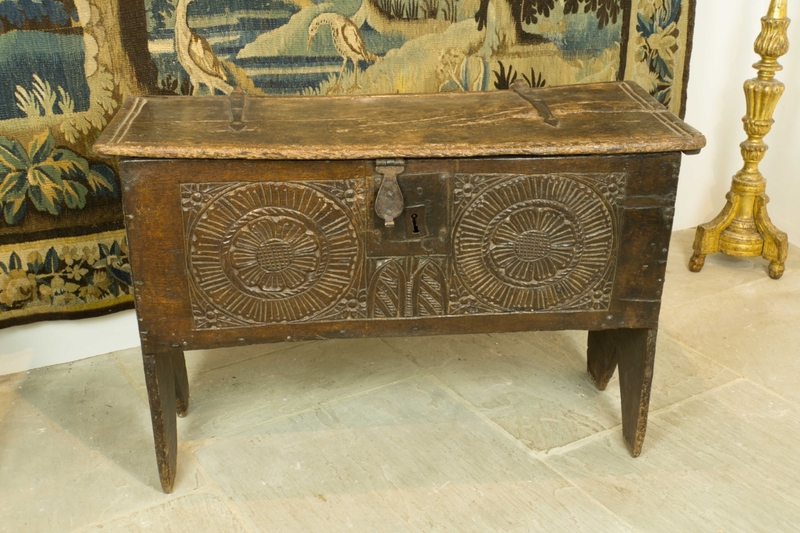 We specialise in period Oak furniture dating back to the Tudor and Elizabethan era’s. 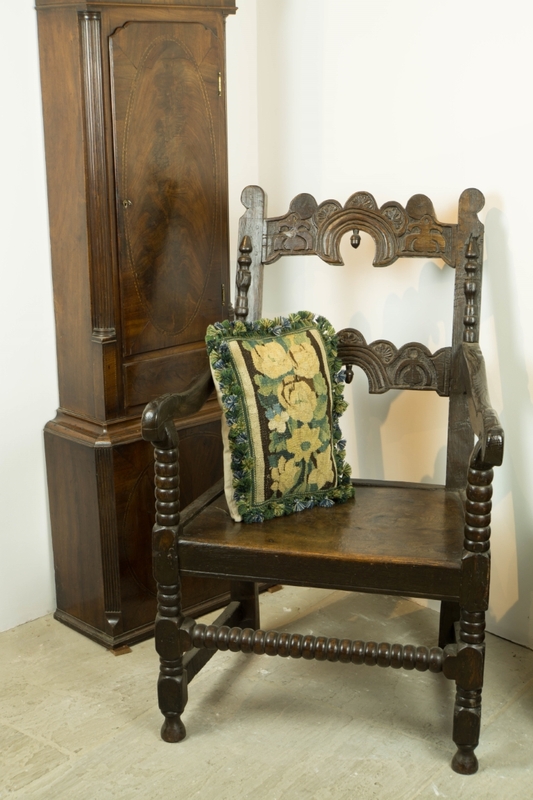 We also stock a large range of long cased clocks, contemporary silver jewellery and giftware. 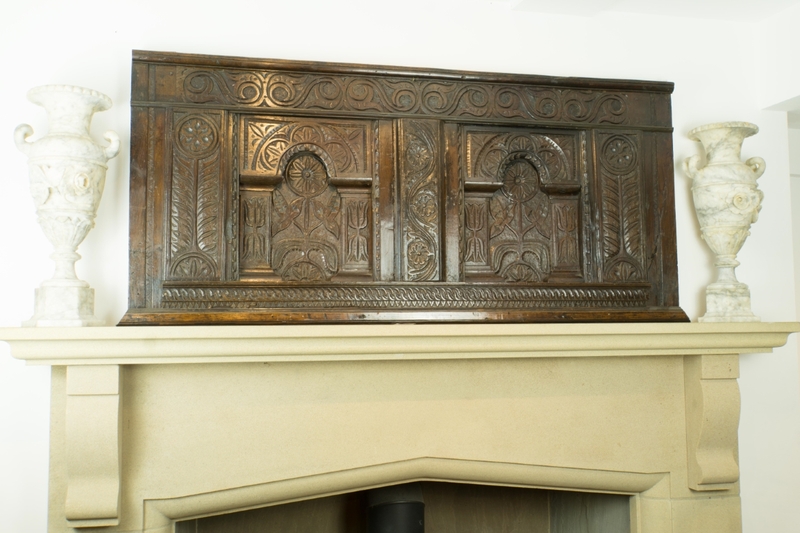 Period oak is a passion of ours and we have, over the years built up many long lasting friendships with our customers.